Highly effective email marketing software. 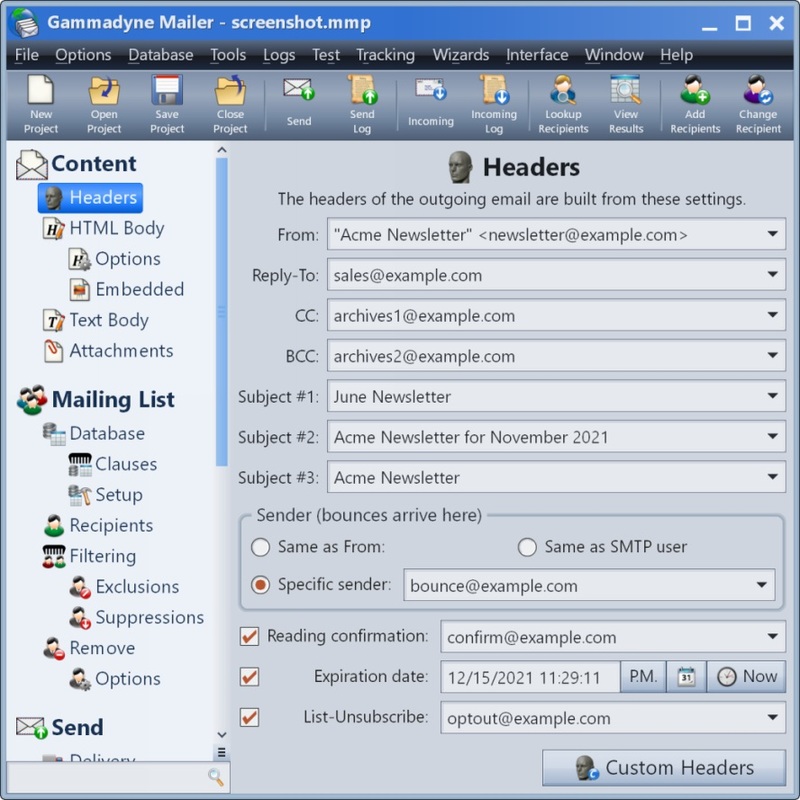 Essential Windows software for automating a business's email marketing. Carefully crafted to achieve the highest delivery rates, it allows you to reach more of your audience and generate more sales.